For the first time, India’s Prime Minister Narendra Modi utilized his social media presence and fan following to bring about awareness on the delicate subject of female feticide in the country. 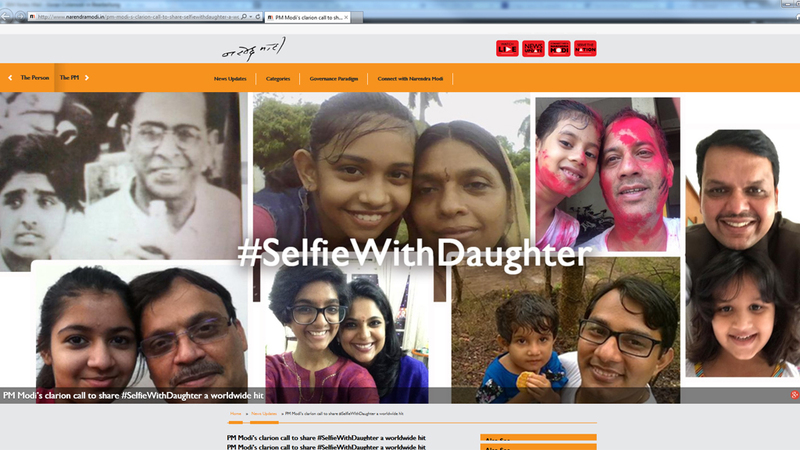 Modi called upon parents, especially fathers across the nation to tweet photos of themselves with their daughters under the hashtag #Selfiewithdaughter. 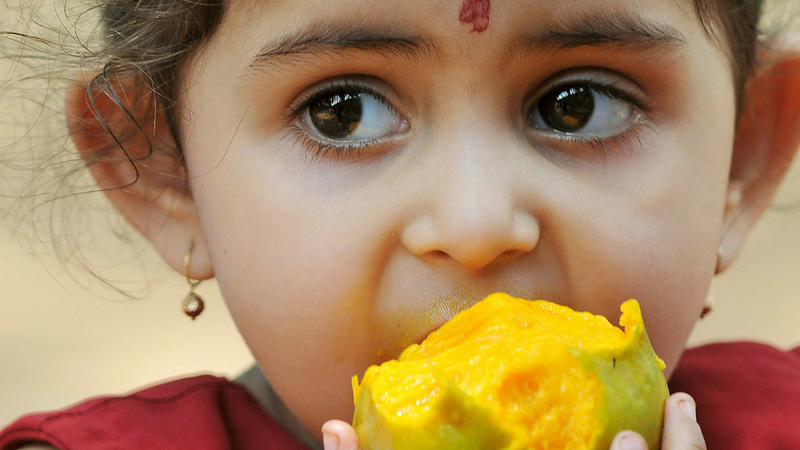 The idea behind the campaign was to promote his Beti Bachao, Beti Pado (Save the daughter, educate the daughter) campaign, a nationwide effort to address social bias against girls, female feticide and to improve the health and education of girls in the country. 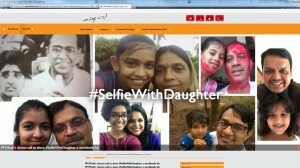 Twitterati took the campaign with zest as thousands of parents across the world participated in the campaign by posting selfies with their daughters. The campaign however took an ugly detour when Bollywood actress Shruti Seth and National Secretary, All India Progressive Women’s Association, Kavita Krishan expressed their critical opinions on Twitter. Seth, mother of an 11-month-old daughter, expressed her reservation that the campaign was nothing more than just eyewash. She called the PM “Selfieobsessed” and criticized the campaign for being shallow. “Selfies don’t bring about change, reform does. So please try and be bigger than a photograph. Come on!” This tweet provoked the wrath of devoted Modi fans and Seth was trolled and abused incessantly on Twitter. Seth eventually deleted her tweet and responded to the trolls in good humor. In an open letter, Seth posted a response to the personal abuse. 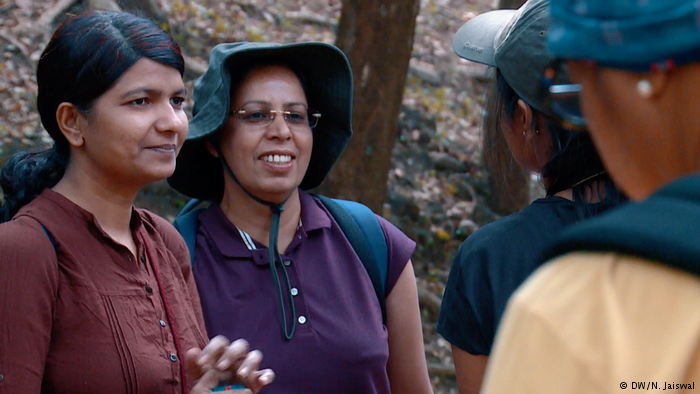 The Twitter abuse towards these women further underlined the reasons behind country’s skewed gender ratio. It unleashed the dark side of India’s misogynist and patriarchal society that not only blatantly disrespected and discriminated two women for voicing their opinions, but also threatened and abused them in the ugliest manner possible. The answers to her questions are tragically nowhere in sight. Roma Rajpal Weiß is an Indian Journalist and Blogger based in Bonn and can be followed @romarajpal.